SoaSystem ® Engineering Design. All Right © Reserved 2013. 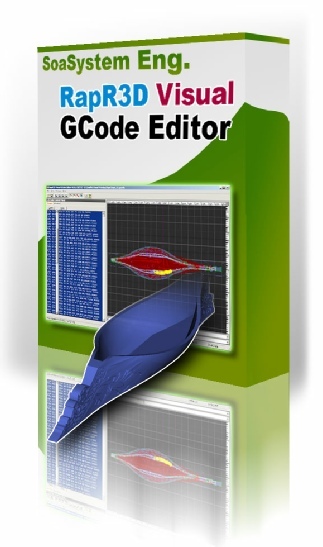 Do you find this software usefull? How about a small donation to back, support and encourage further development?